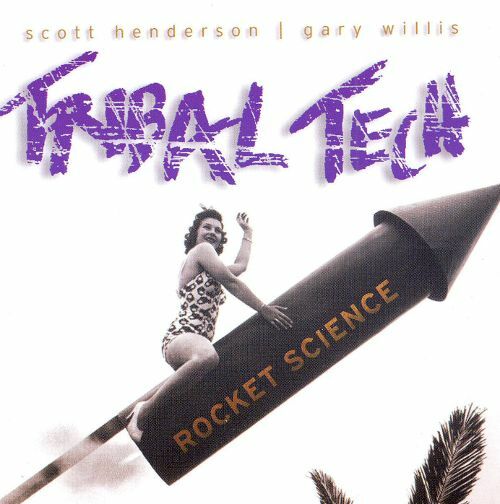 We Met Gary Willis to Find Out What Makes Tribal Tech Really Tick. 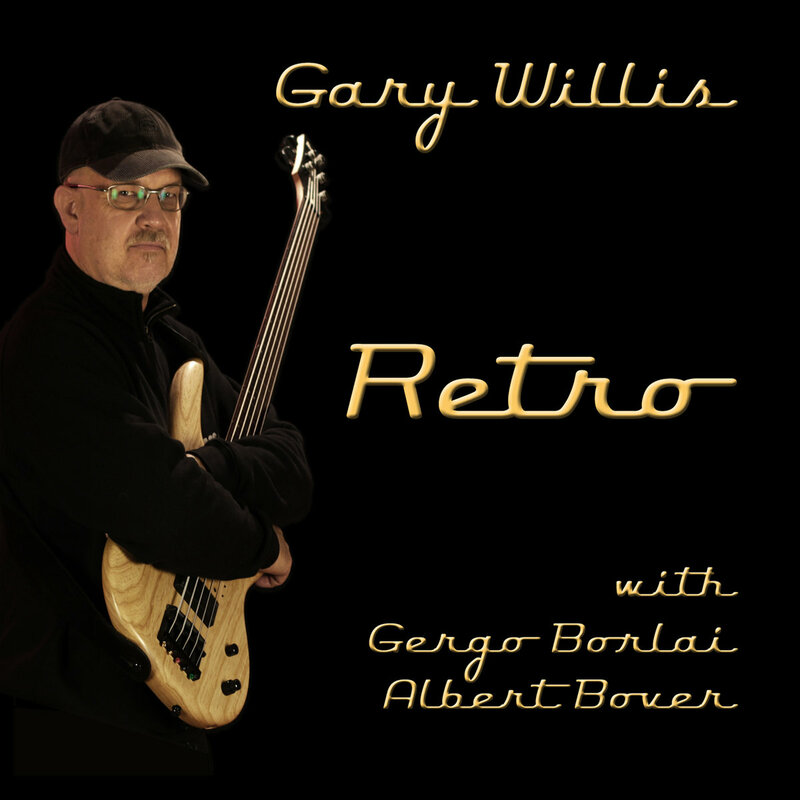 The Gary Willis signature model certainly scores highly in the looks department. 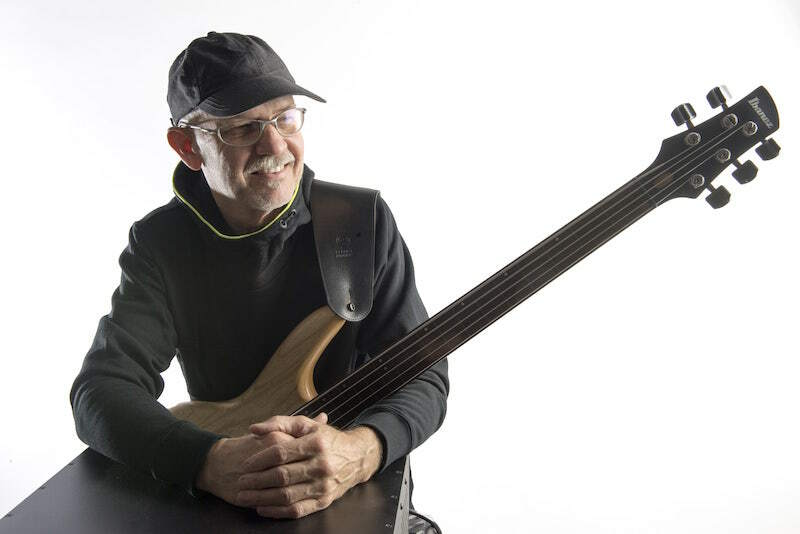 The body shape is fairly compact, with some well-rounded curves, and the lower cutaway has been designed to offer maximum access to the upper regions of the fingerboard, an area that fretless players may well be drawn towards. The design also features a detachable finger ramp and a Bartolini GWB pickup. 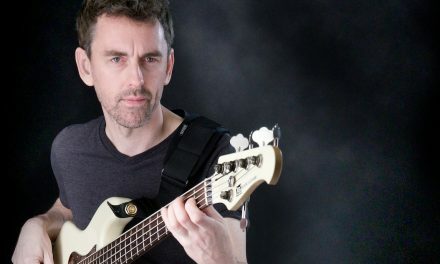 The active electronics have been developed specifically for Ibanez in conjunction with electronics expert Bill Bartolini. The neck profile is slightly asymmetric, with a steeper top half and shallower bottom, making for a comfortable shape that’s effortlessly playable. Other nice touches include a a high gloss fingerboard and a Bartolini NTBT 2-band EQ. Even the ‘triple wing’ tuners are custom made. Simply put, the GR-55 is a guitar synth that features multi-effects, looping, audio playback, guitar and amp modeling, a built-in expression pedal, and the ability to serve as an audio/MIDI interface for your computer. It relies on a modelling system called COSM (Composite Object Sound Modelling), which creates not only effects and synth sounds, but different guitar and amp sounds too. Once selected these models can be edited to incredible levels of detail. On closer inspection everything is tight and clean, well laid out and clearly labelled. Using the Roland GK-3B pickup system, a 13-pin cable carries data from each string of your bass, which the GR-55 uses for processing, as well as the output from your normal pickups, which you can then mix with the modelled and synthesized sounds and send through stereo outputs. You can even blend your unprocessed sound with a COSM-modeled instrument and send the signal to your amp, while sending the synth sounds to a P.A. or mixing desk. While its looks won’t win the Turner Prize this year, its functionality is prize-winning. If you need a ‘one pedal fits all’ for modelling and multi-effects, this could well be it. 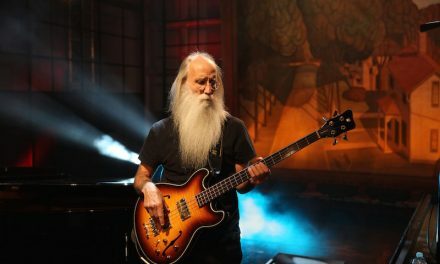 As a member of the faculty over at ScottsBassLessons.com, Gary Willis has been busy preparing some phenomenal new content for SBL. 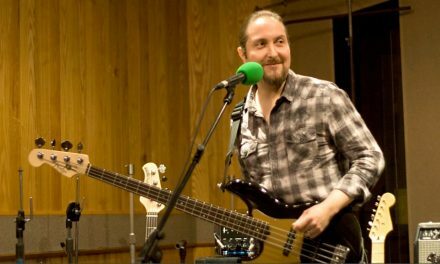 Join over 15,000 bass players in the worlds leading bass education platform, which is packed with hours of step-by-step courses, live seminars, interviews and much more. For more info click the link below.